Bright Lights is happy to announce our return to Holmes Elementary in Summer 2017! Last year, Holmes staff welcomed us into their home and they have invited us to return. We couldn’t be more excited! We will be making use of all of the rooms once again: from the north wings for Pioneering with Laura Ingalls Wilder, to the south end lower level for Guitar Discovery, plus nearly every room in between them. We will also be outside for Rocket Blast, Disgusting Science Experiments and of course morning, afternoon and lunch recess. From its location in the central section of Lincoln (just to the southeast of Bryan East Hospital), to the accommodating parking and traffic flow parent drop-off/pick-up, to administrators and teachers having plenty of room to ensure everyone is safe, Holmes Elementary is just a great fit for Bright Lights. 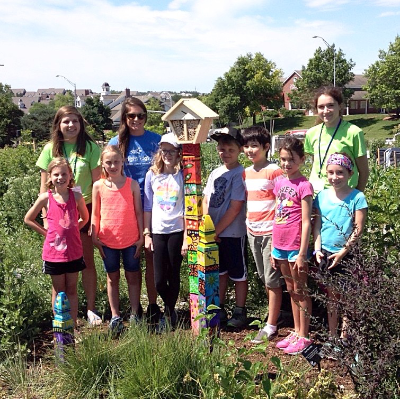 This summer is already shaping up to be filled with great classes, field trips, fun, adventure and plenty of learning. 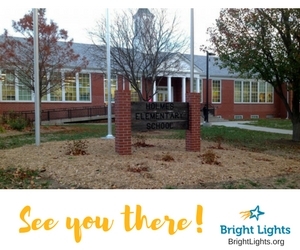 Registration begins April 1 at BrightLights.org and we look forward to seeing you at Holmes Elementary.